Travis Knight and producer Arianne Sutner go deep on the stop-motion studio's biggest, boldest feature film to date. 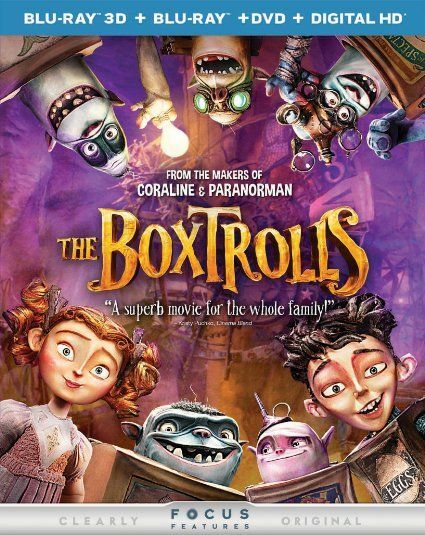 Learn more about the stop-motion animated film from producer Travis Knight, costume designer Deborah Cook, and more. Laika's Director of Rapid Prototyping and Visual Effects Supervisor discuss the challenges, advances, and more in creating the studio's latest stop-motion animated film.